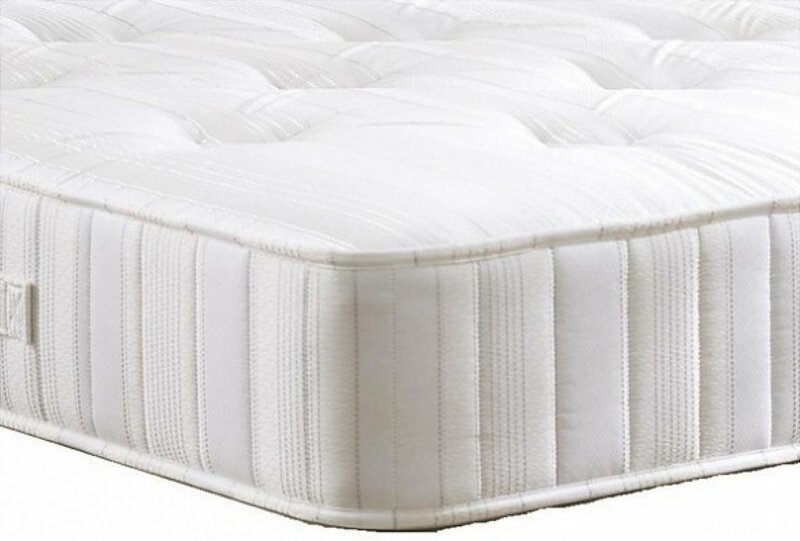 This stylish mattress contains 1000 pocket springs in a 150 cm mattress. Each spring is individually wrapped in its own material -pocket. This allows each spring to work independently of the others thus eliminating -roll-together- and providing the right support and comfort to your body. I would like more information about Oxford Silver Mattress by Dreamworks.